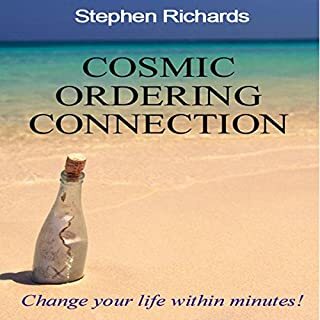 This is practically a book of spells for the law of attraction from the master of manifesting, Stephen Richards. The exact wording is given in every one of the 101 orders for you to not have to sit and work out if you have used negatives. 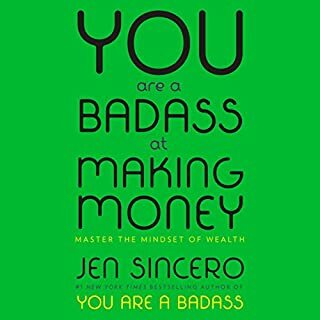 This gets it right the first time for you! 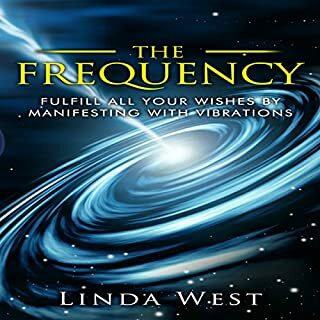 Here now, in this book, is the answer to your dreams for your manifesting power. 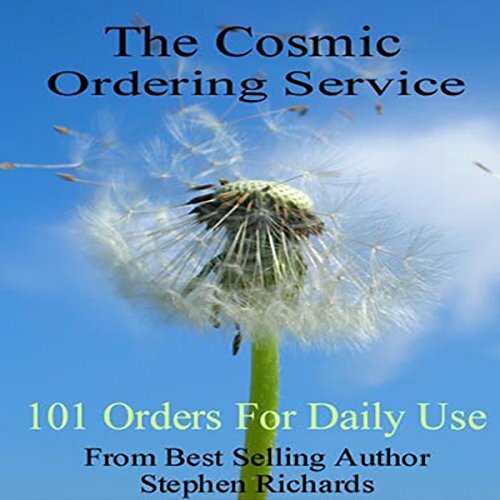 The book is jam-packed with 101 empowering cosmic orders, and in the exact format you will need to help secure success. 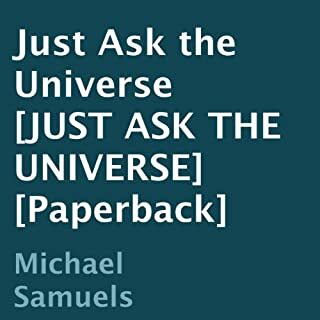 This book gives you everything you are looking for, from the usual subjects you expect to be covered such as weight loss, but it also goes that one step further, from finding stardom on the stage and screen and in music, to finding a soulmate, to anti-aging, and just about everything in between. These have been tailor-made for you and are exactly what you need. Clean language is the key to making it work for you, and all of these within have been created to an exact specification. 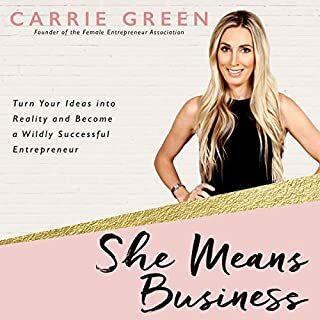 If you have had blocks with your orders in the past, then here is the answer you have been searching for. 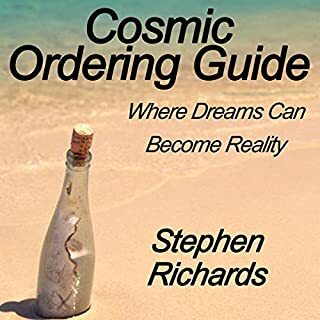 You also get the expertise of over two decades of successful manifesting from Stephen Richards, each of the 101 orders comes with guidance before you even get to manifest, helping you have a head start.